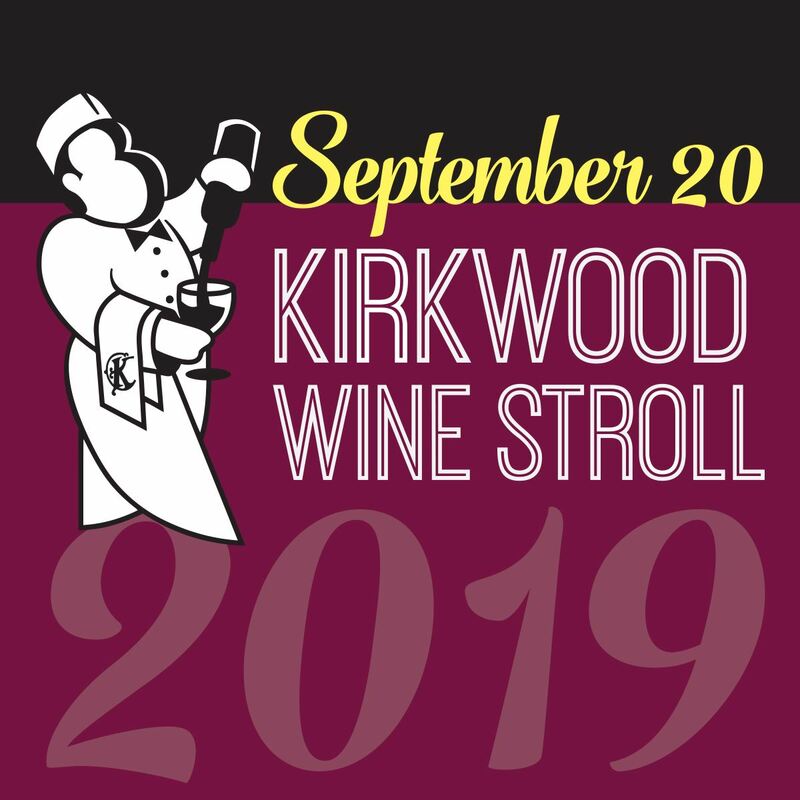 We are looking forward to a great Annual Kirkwood Wine Stroll (KWS) on Friday, September 20th. The KWS is a fundraising event for KBOA. Our goals are not only to raise funds for the organization but help our Kirkwood businesses to thrive. We are looking forward to a great 13th Annual Kirkwood Wine Stroll (KWS) on Friday, September 20th. The KWS is a fundraising event for KBOA. Our goals are not only to raise funds for the organization but help our Kirkwood businesses to thrive. The $150 FOOD BITE STATION fee is a marketing and administration fee. Current and paid KBOA membership is required to be a food bite station. Wine Pouring Station Sign up is separate here. Food bites mean just that, keep the portions small. Price per bite should not exceed $5. Each station is required to provide 600 bites total with no more than 3 options. Each station is required to publish your menu at your station day of event. All food bite stations are in charge collecting cash or credit cards from attendees. All food bite stations are responsible for their own tent, tables, trash, staff and cash banks and/or credit card processing for food sales. All food bite stations must attend the pre-event meeting in August to go over logistics and details for the Sept 20th event. 5000 printed and distributed at local businesses, every KBOA member location, special events and nearby AirBnBs. AI files, PDF at press ready or 300 dpi JPEGs accepted. 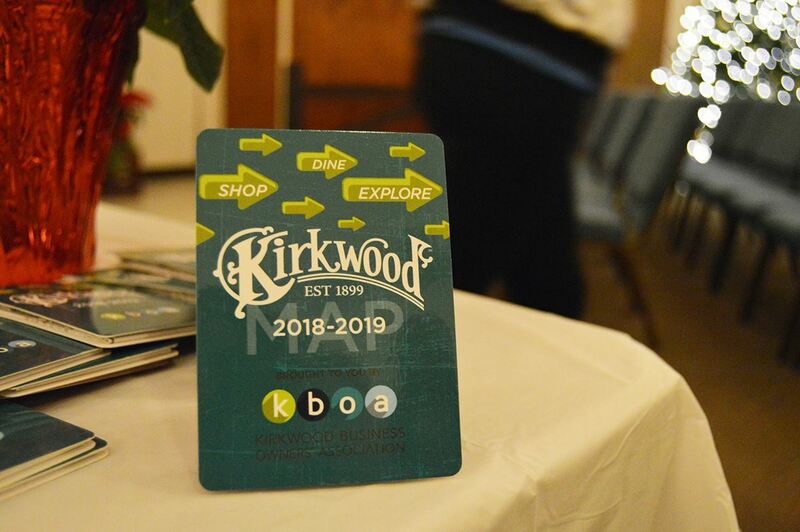 2019-2020 Maps available by Kirkwood Wine Stroll September 20, 2019. Join us on Tuesday May 21st! Everyone is Welcome! Mark your calendars with all of the 2019 General meeting and event dates now!